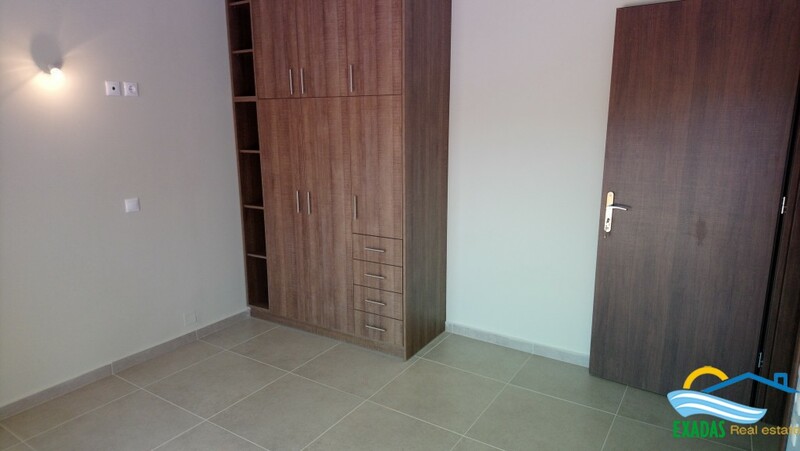 The last new apartment for sale at seaside complex in Panormon, ready to go in, now at lower price. 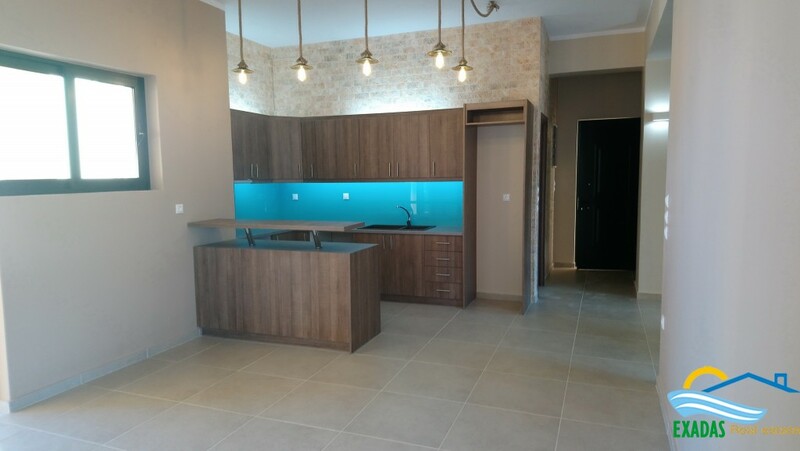 ID: 701 The last new apartment for sale at seaside complex in Panormon, ready to go in, now at lower price. 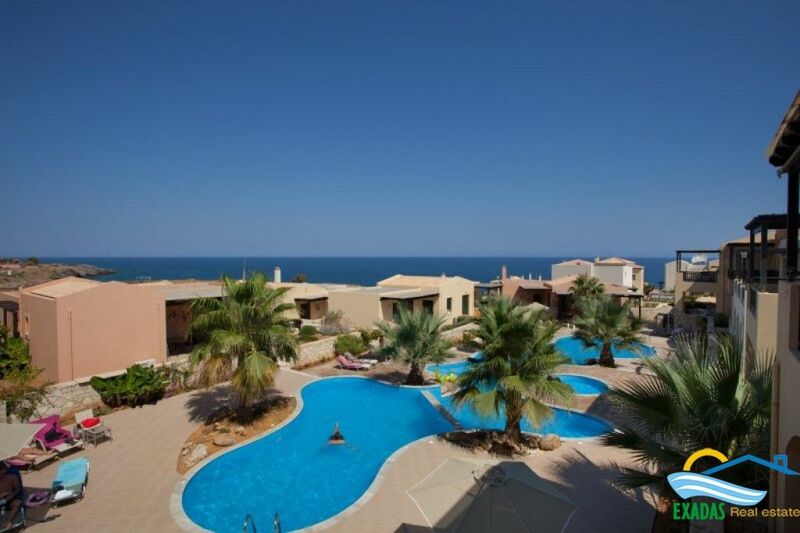 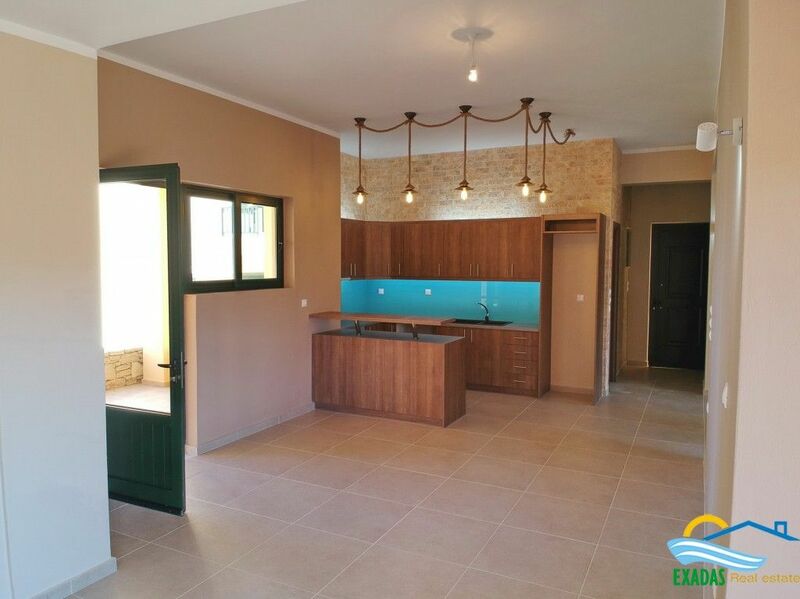 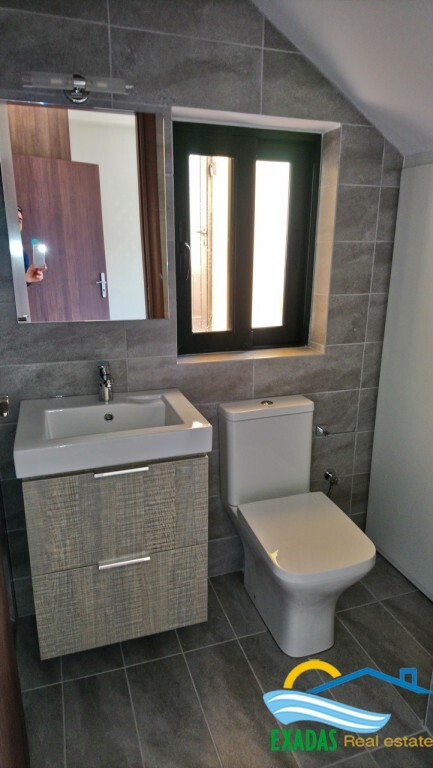 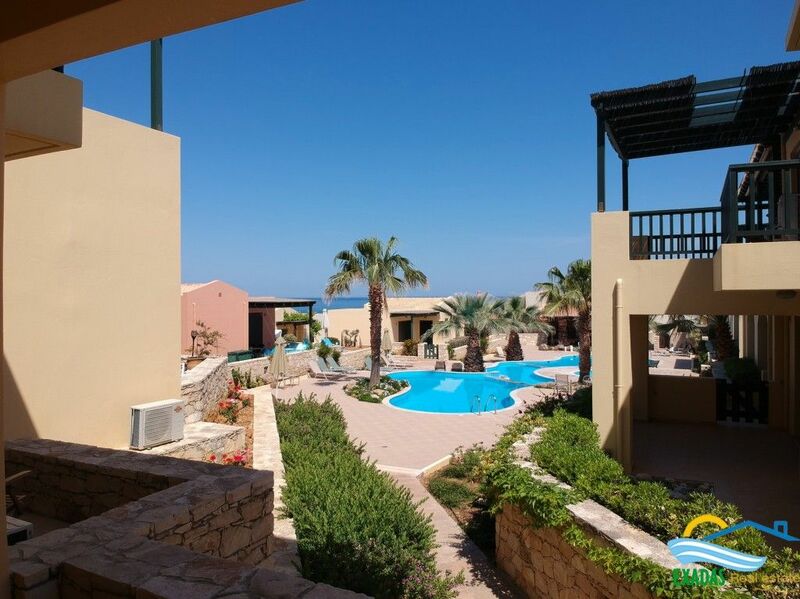 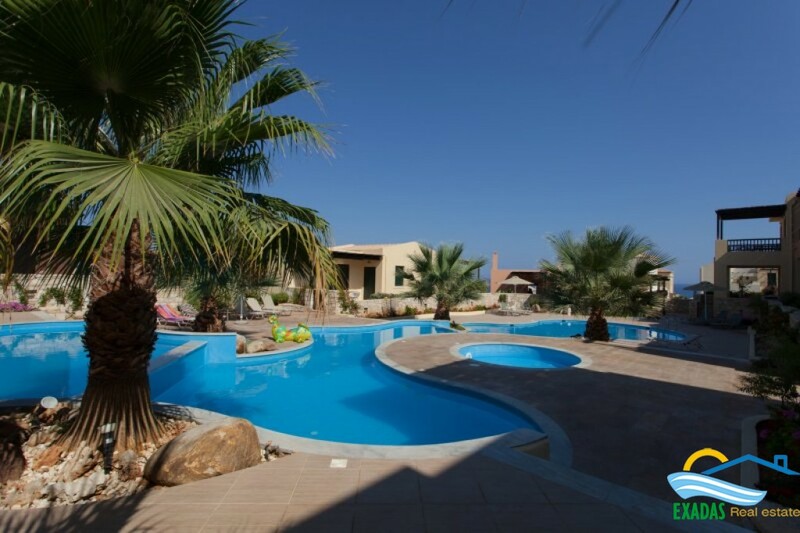 This is the last new apartment for sale at the popular seafront complex in Panormon! 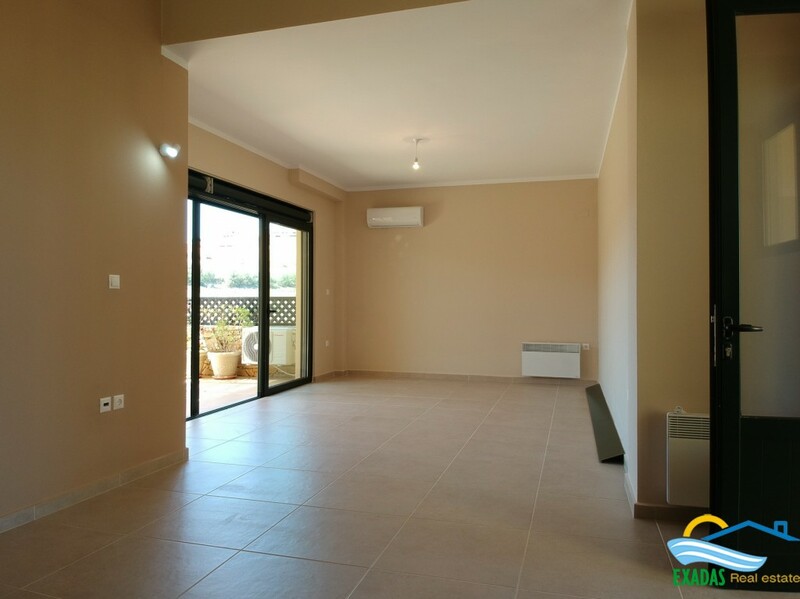 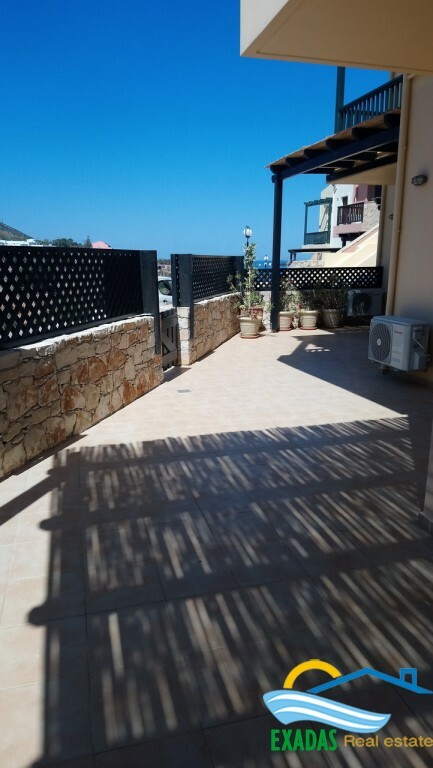 It is ground floor offering much inside space(97 sq.m) as well as large balconies and garden outside with view to the Sea! 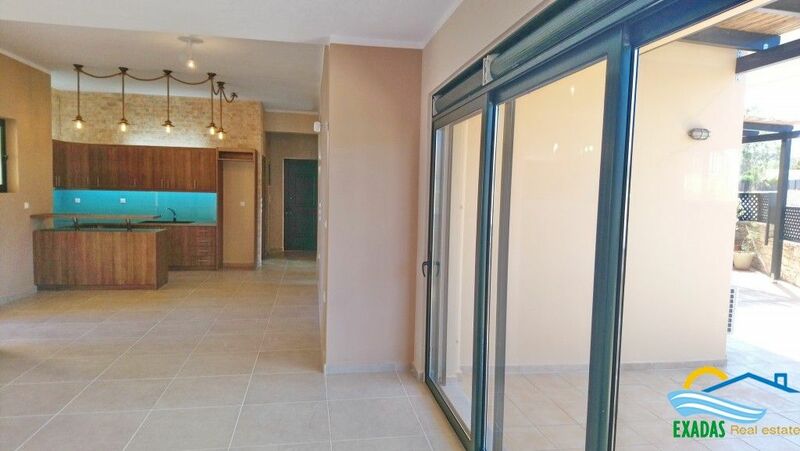 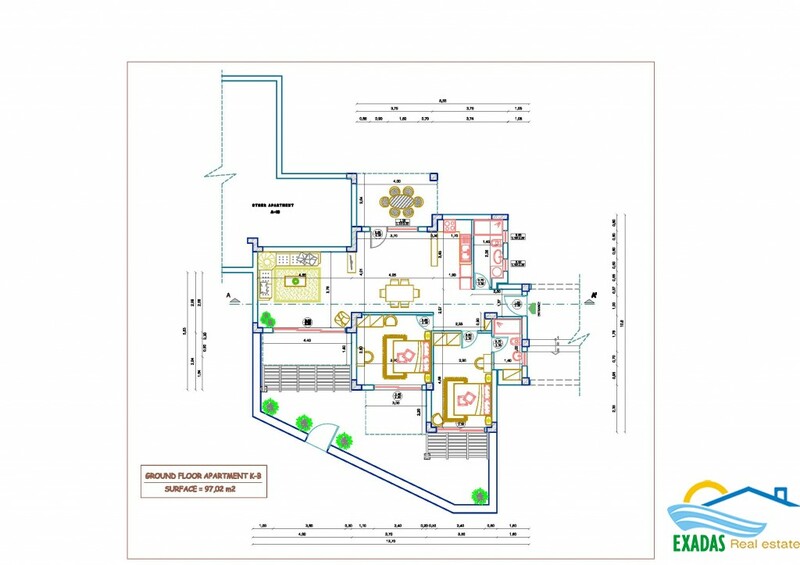 It it consists of large living room, dining room and kitchen as open plan, 2 large bedrooms and 2 bathrooms. 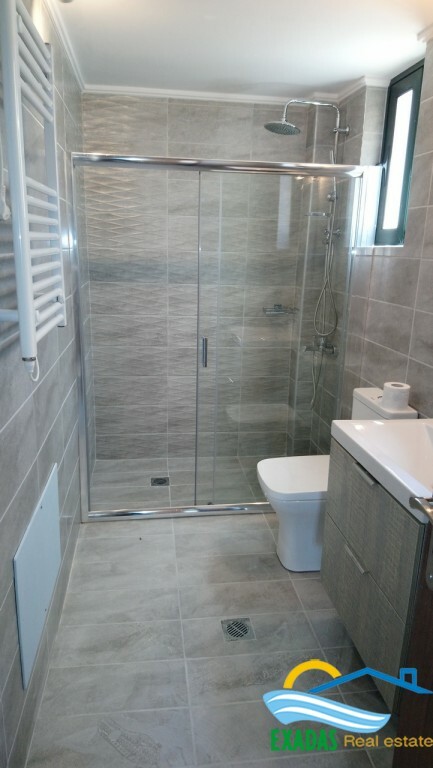 Although the property includes 2 bedroom at the moment there is easily possible to close an area and have a third bedroom! 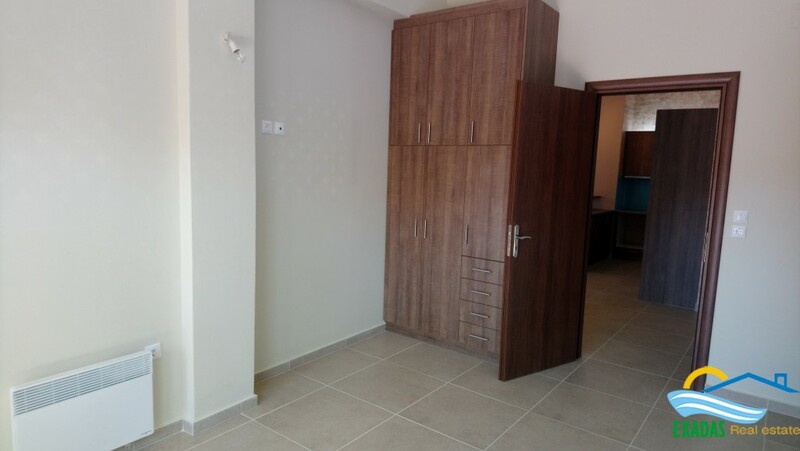 It is fully furnished and equipped and ready to be sold!